Have you ever found yourself thinking “how am I going to get rid of all this junk?” Let your local Goulais River junk removal team do all the work for you so you don’t have to break a sweat! JUSTJUNK Goulais River makes your junk removal simple and easy. 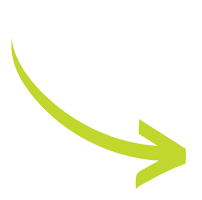 Our removal experts arrive within a two hour window and do all the lifting, loading and disposal of your items. JUSTJUNK Goulais River offers a very simple but efficient junk removal service to cater to your junk removal needs. Once you have chosen a two hour arrival window for your appointment time, our Goulais River truck team will provide a courtesy call 20 minutes prior to arrival. Once we are on site, our removal experts will take a look at your items that need to be removed and provide you with an on site quote for the price of your removal. 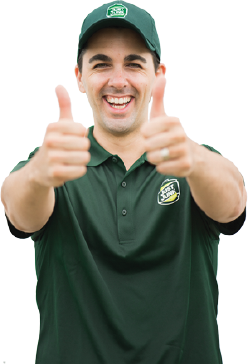 After the quote is approved by you then our service experts will get right to work! We take care of all the lifting, loading, hauling and disposal for you. JUSTJUNK Goulais River takes care of our customers not only with the full service we provide but with our lowest prices guaranteed! We follow a volume based pricing structure that allows for the lowest pricing. You simply pay for the space you fill on our JUSTJUNK truck. We charge by the cubic yard. Our trucks are 10’x8’x5 and can hold up to 15 cubic yards worth of space. Ever wondered where your junk goes after removal? Our Goulais River team donates and recycles up to 60% of every job we service! We work very closely with local charities such as Goodwill or Habitat for Humanity to give back to the community. Any items we come across that can’t be donated get taken to local recycling facilities to ensure environmental sustainability. 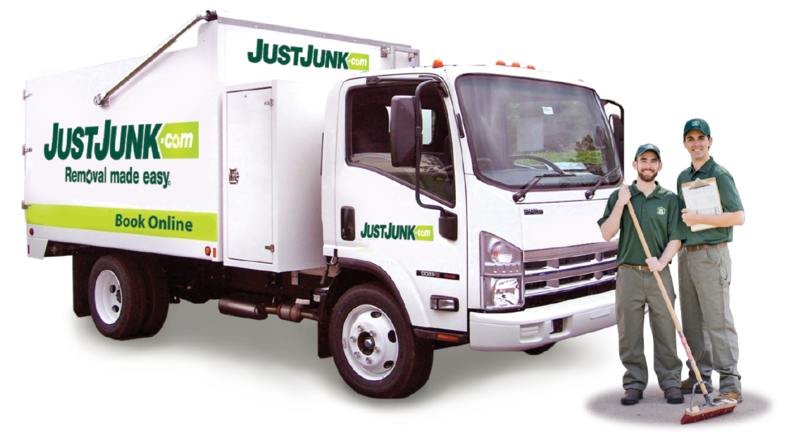 Our main objective at JUSTJUNK is to provide exceptional service while staying green in the process! Get set up with your removal and instantly book online. Simply insert your postal code and follow the prompts. You can also speak with a live representative by calling 705.910.0006. We will be happy to answer any and all inquiries you might have!